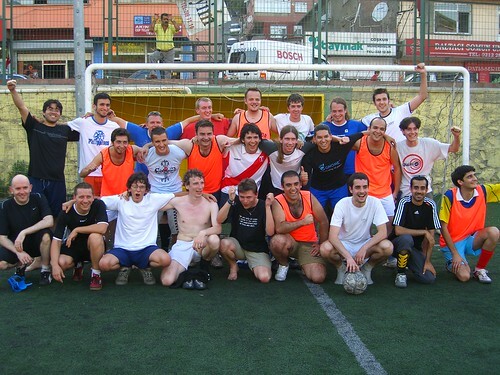 This entry was posted in English, GNOME, planetgnome and tagged freefa, guadec, soccer. Bookmark the permalink. Awww man! I wish I could be there. The image you posted brought back vivid memories from istanbul. It feels like it happened a lifetime ago. Have a good game of soccer and make sure Bastien does not win at the end!